Completely updated guide for students, scientists and engineers who want to use Microsoft Excel 2013 to its full potential. Electronic spreadsheet analysis has become part of the everyday work of researchers in all areas of engineering and science. Microsoft Excel, as the industry standard spreadsheet, has a range of scientific functions that can be utilized for the modeling, analysis and presentation of quantitative data. 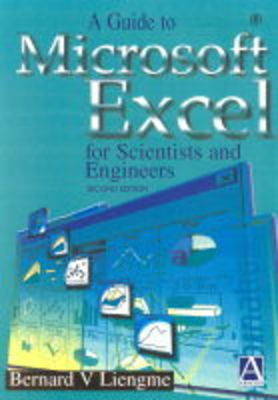 This text provides a straightforward guide to using these functions of Microsoft Excel, guiding the reader from basic principles through to more complicated areas such as formulae, charts, curve-fitting, equation solving, integration, macros, statistical functions, and presenting quantitative data. 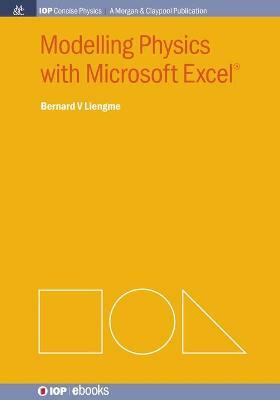 Buy A Guide to Microsoft Excel 2013 for Scientists and Engineers by Bernard V. Liengme from Australia's Online Independent Bookstore, Boomerang Books. 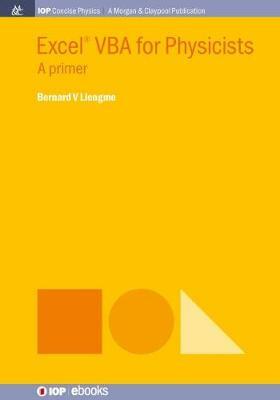 Bernard Liengme attended Imperial College in London and received a BSc & PhD in Chemistry. 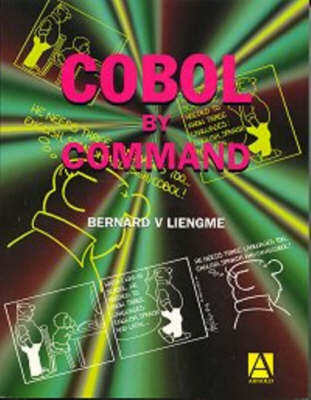 He also received post-docs at Carnegie-Mellon University in Pittsburg and the University of British Columbia. He has conducted extensive reseach in surface chemistry and Mossbauer Effect. He has been at St Francis Xavier University in Canada since 1968 as professor, Associate Dean and Registrar as well as teaching chemistry and computer science.